Joice.sg has analysed over 100,000 restaurant meals, delivery options and cooking recipes for their nutritional content. When Singaporeans hunt for healthy lunch options in the central business district or search for a nutritious dinner recipe, the hassle can push them back to fastfood or instant noodles. The launch of Joice.sg should alleviate some of that struggle. 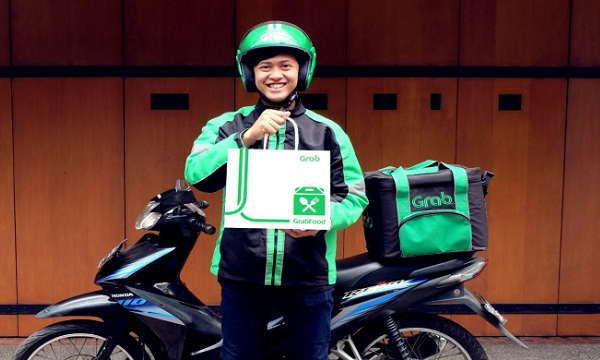 The website and online service, which has received angel funding and is preparing for its launch in the next weeks, features restaurant and delivery recommendations that align with the nutrition and health goals of the user. 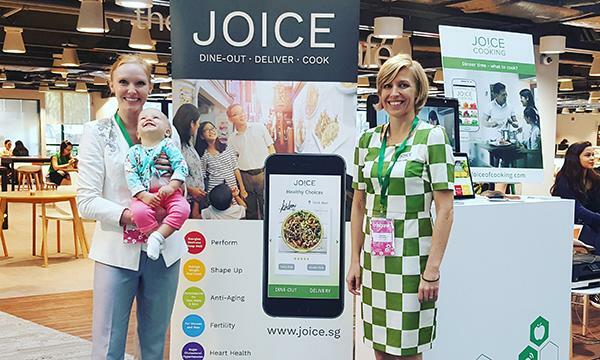 Joice.sg secured its financing from an overseas angel investor, a successful medical professional and entrepreneur from Finland, where Susanna Hasenoehrl, founder and CEO at Joice of Cooking, was originally from. A mother of two, Hasenoehrl initially built the Joice of Cooking website Joiceofcooking.com as the answer to that perennial conundrum: ‘What’s for Dinner?’ by giving recipe recommendations sourced from popular websites based on their ingredients at hand. Joice.sg is an extension of this initial idea, connecting Singaporeans to a well-curated list of restaurants and delivery options, as well as recipes proven to promote good health. “We’ve met with a huge interest from the F&B industry and health conscious consumers, and are releasing the new service in Singapore in the next weeks,” says Hasenoehrl, a seasoned entrepreneur in the mobile industry, having set up global businesses for Siemens, Nokia and pioneering free mobile operator Blyk. With the guidance of co-founder Dr. Katrina Gallagher, an American clinical nutritionist and chiropractor, Joice.sg has analysed over 100,000 restaurant meals, delivery options and cooking recipes for their nutritional content. Hasenoehrl, for her part, revealed that as a mother of two that cared for what she put on the table for her kids, she personally cooked 1,000 different dishes as part of the Joice recipe testing process. “In essence, Joice filters out unhealthy choices, matching the ‘good ones’ with our customer’s location and preferences,” says Hasenoehrl. “Let’s say you’re working on Raffles Place, and you want to shape up. Also, you follow a gluten-free diet. It used to be a nightmare to figure out lunch places that serve you that kind of food. No longer with Joice,” she adds. Health and wellness products continued to perform well in 2016, posting off-trade value growth of 2%, according to Euromonitor’s latest Health and Wellness in Singapore report. This growth is driven by a government push for healthy foods and beverages to curb obesity and diabetes incidence. Manufacturers have also been churning out more health products such as low G.I. bread, wholegrain offerings, and reduced sugar products. "As consumers become more informed about health concerns for their consumption, they are likely to be discerning and purchase healthier products. Meanwhile, manufacturers are set to continue launching new products with health benefits as well as partner with the government and retailers, and therefore boost their sales of health and wellness,” says Euromonitor. For Susanna, Joice’s entry to the market should help health-conscious Singaporeans achieve their desired health and wellness targets but with parts of the legwork cut out for them.